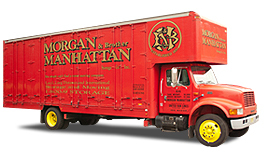 Morgan and Brothers Manhattan Movers & Storage company was established in 1851. The firm long and exciting history. Since that time we follow tradition of excellence and reliability. Over the years we’ve gained a reputation of a trustworthy moving company with great history. 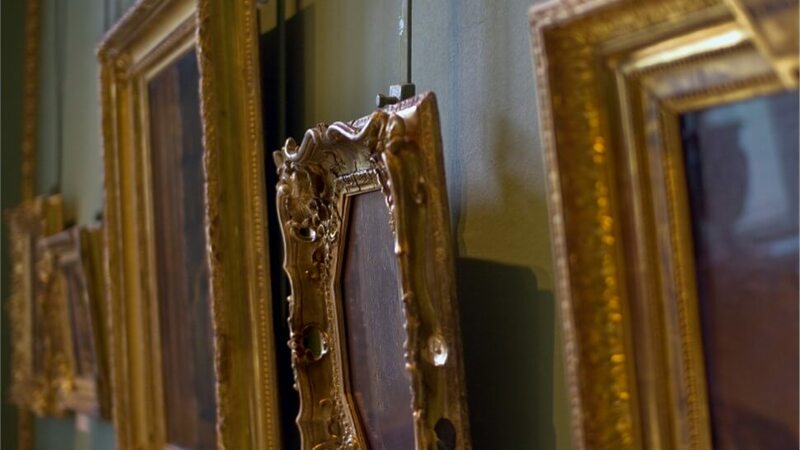 Many famous people and businesses have trusted Morgan Movers with their relocations and storage of their belongings. 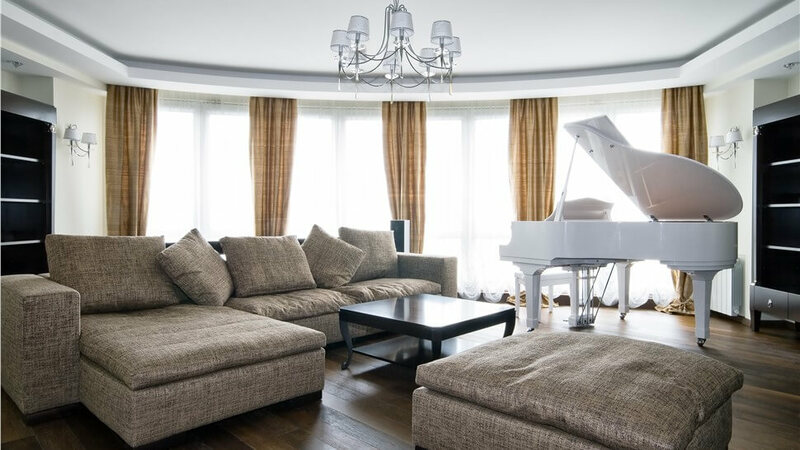 Our team of professionals frequently undergoes extensive training in the best ways of providing excellent moving services. We believe that constant improvement and development is the key to success. With seven safe and well-maintained storage facilities and numerous moving vans, Morgan Manhattan moving and storage company has long became a number one choice among customers. We provide the following services. Our slogan which we stand by is: You Simply Can't Find a Better Moving Company. This is absolutely true and has been since 1851 because we proudly following the same traditions of quality, reliability and professionalism till present day.